Want to Fund More Loans? For most Lenders, buying leads is the easy part. Converting those leads into new loans is much tougher. At iLeads.com® we pioneered real time collateral analytics to help our clients turn their leads into their new customers. Utilizing real time property data resources that span over 99% of U.S. homeowners, we will quickly pinpoint which lead can, and which lead cannot turn into your next origination. The LeadXL Analytic Suite can quickly pinpoint key financial indicators on any lead by analyzing the underlying home. We use up to date title, lien, tax, valuation sales history, comparable sales, property characteristics and more to analyze over 145+ million properties in the U.S in real time. Today, with over 90% of the Internet mortgage lead channel analyzed monthly, we know more about who is funding, what is funding, and how many leads are funding than any other source. We call it Collateral Analytics. You’ll call it more originations from your lead sources. Not All Leads Are Equal GateKeeper is real-time collateral analysis coupled with loan type suggestion. In 500 milliseconds, GateKeeper shows our clients the leads that WILL fund and then gives them the data to close those deals! Competitive Intelligence Performance is monthly visibility into the quantity, type and funding metrics for you vs. your competition. If you've ever wondered if you were funding all that you should from your leads, let Performance tell you the whole story. Mine Your Database Revive is high speed data mining of existing lead or databases for re-marketing. Simply put, Revive will find loan opportunities today in old data. If you've invested in real time leads, Revive will enable you to harvest that investment over and over. 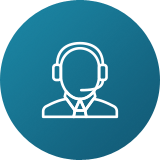 Call Center Qualification Delivering an instant property based background check via an easy to understand web interface, RealTAG is built for call centers. 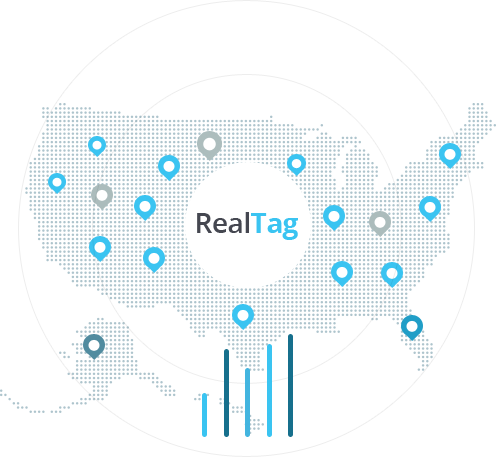 Adding RealTAG to your call center or sales floor will give you the data to close every phone call. We know U.S. homeowners really well. 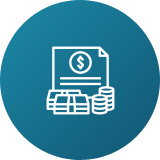 Our data warehouse includes current up to date title, lien (voluntary and involuntary), lien history, deed, tax, valuation, sales history, comparable sales, property characteristics and much, much, more. Give us any address, and we can enhance in real time any lead source with more than 270 data elements to help you make smart sales decisions. Our suite of products is built with the simple idea that marketing and sales is war. The winner is usually the organization that has the best (lead) intelligence. Every marketer wants the best leads for their sales floor. LeadXL clients screen leads based on hard to defeat, inaccessible data including title, current lender, lien date(s), and loan balances. 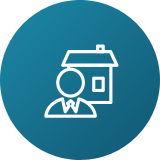 LeadXL is built on the same data that banks use to make critical financial decisions about properties in their portfolios. Couple that accuracy with instant decision capabilities, and you have the recipe for a highly effective sales organization. GateKeeper is real-time collateral analysis coupled with loan type suggestion. Performance is visibility into the quantity, type and funding metrics for you vs. your competition. Revive let's lenders target today’s loan opportunities from your existing lead database. Instant property based background checks via an easy to understand web interface. The LeadXL suite of analytics products are scalable to support from a single originator to the largest lending, insurance, and real estate companies in the country. Contact us at (877) 245-3237 today to see how iLeads.com® can introduce you to your next new client!